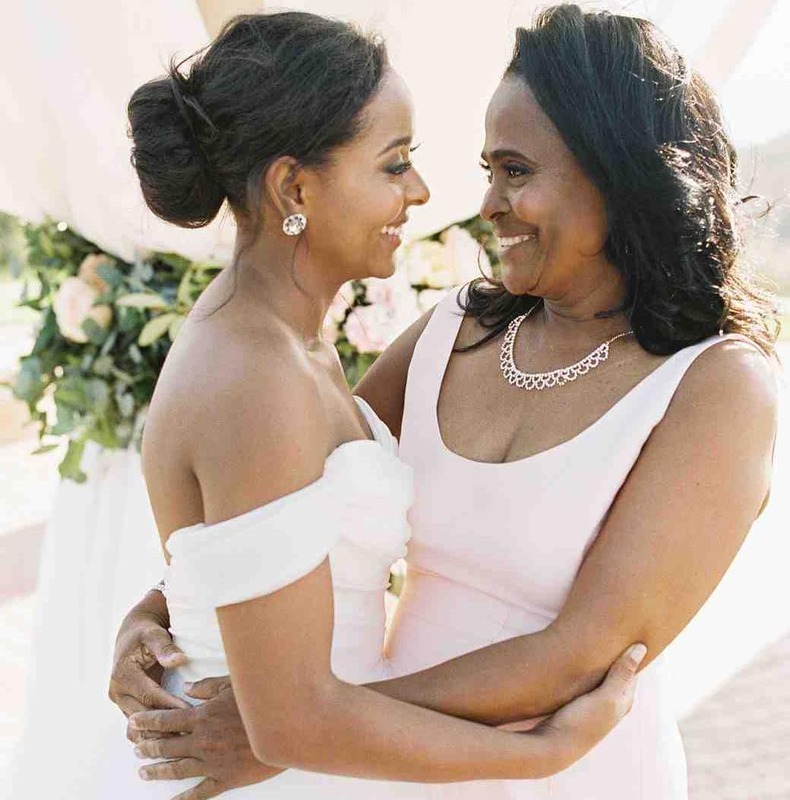 Not only the bride has to look her best, but also the mother of the bride should look gorgeous at her daughter’s wedding. A mother will be performing her duties. She will be walking down the aisle along with her daughter and bridesmaids, and greeting all the guests and ultimately hosting the party. While performing all these duties, she should be smiling and feel confident enough to attend all the guests. And that confidence comes from dressing well and looking beautiful. Apart from planning the bride’s dresses, mother of the bride dresses should also be planned. Consider the following while choosing a comfortable mother of the bride dresses. Your mother will get the confidence when her dress matches and complements bridesmaid dresses. She will get this feeling that she is also a part of your wedding and she won’t feel left out. The colors and design of mother of the bride dresses should complement bridesmaid dresses and the theme of the wedding to give a boost of confidence in her. If it’s a chilly winter wedding, opt for mother of the bride dresses long with jackets to keep her warm. Jackets and shrugs are not only meant to keep warm but also look chic and stylish. You will not regret buying them. And if you are tying a knot in the spring season, make sure that you buy floral mother of the bride dresses long in pastel colors to go well with the beauty of the flowers. There are many stylish options available in mother of the bride dresses these days. But don’t go with the beauty and attractiveness of these options. Look for your comfort first. If you are not able to move freely, bend your arms or sit relaxed, then even the most fashionable dress is of no use to you. The mother has to perform her duties and rush on the wedding day, so she should give foremost importance to comfort. Always shop a month earlier of your big day. Bridal dresses are, of course, planned months before but we should not ignore the mother of the bride dresses as well. Take an appointment from specialty stores and talk to them. Tell them your personal style and your comfort zone so that they can plan a beautiful wedding gown for you. This should be done a month before so that alterations can be made on time. It’s wise to avoid last-minute hurries. Without the right accessories, any wedding outfit is not complete. Choose the accessories that go well with the dresses. Tiara, jackets, headbands, neckpieces, and clutches can glam up any outfit. A flowery headband looks perfect in a spring summer wedding while an embellished jacket can opt for a winter wedding affair. Take all these tips into consideration while purchasing the mother of the bride dresses. Don’t forget to make your mother smile and happy as she is the one who will be loaded with emotions and stress at your wedding. Ensure her happiness ahead of all.